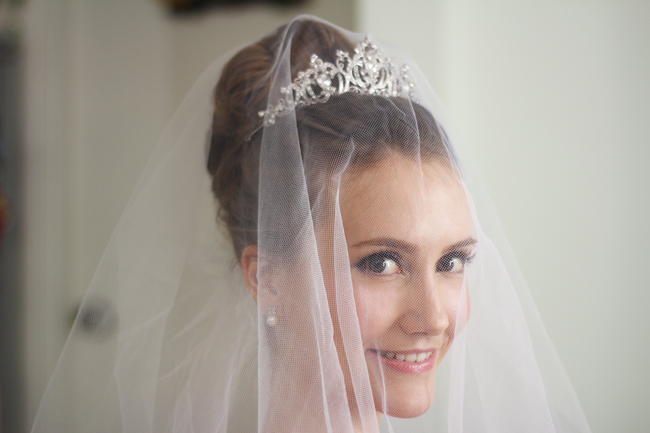 I posted this picture on facebook the day of my bridal makeup trial and everyone loved it. I got so many compliments, mainly that I looked like a princess, and my bestie Marta even went as far as saying I looked totally like Grace Kelly. Ha! 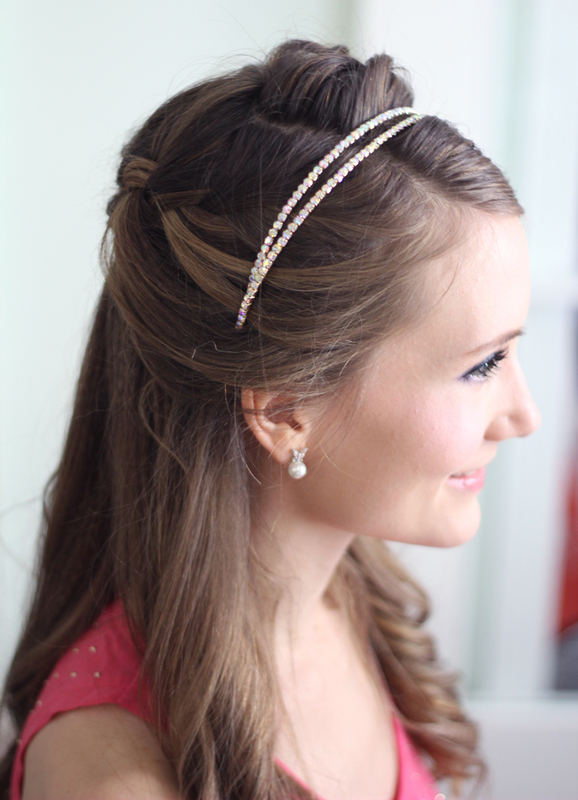 I'm so glad this bridal makeup and hairstyle got such great feedback, I love it too! This was actually the trial for my Hong Kong wedding, which as you know will be on December 29 this year. 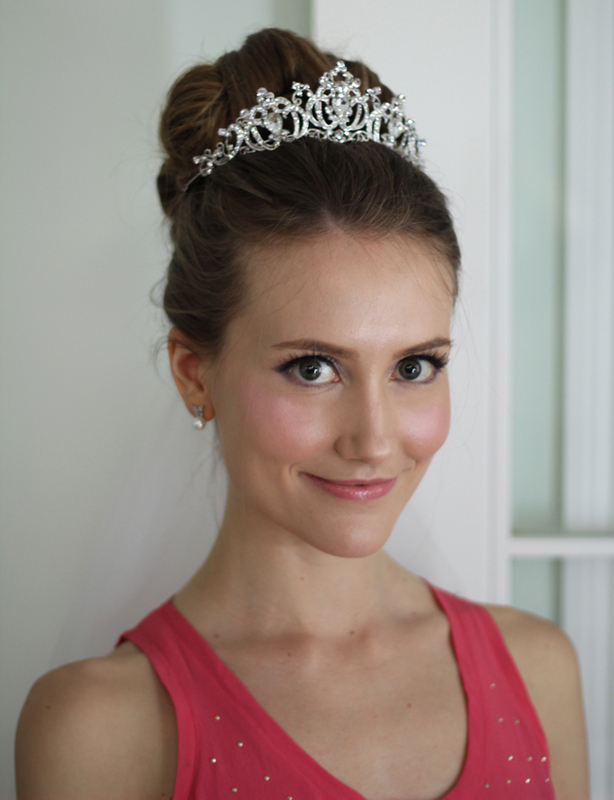 My makeup artist is Wendy Lee, and I'm so glad I found her! 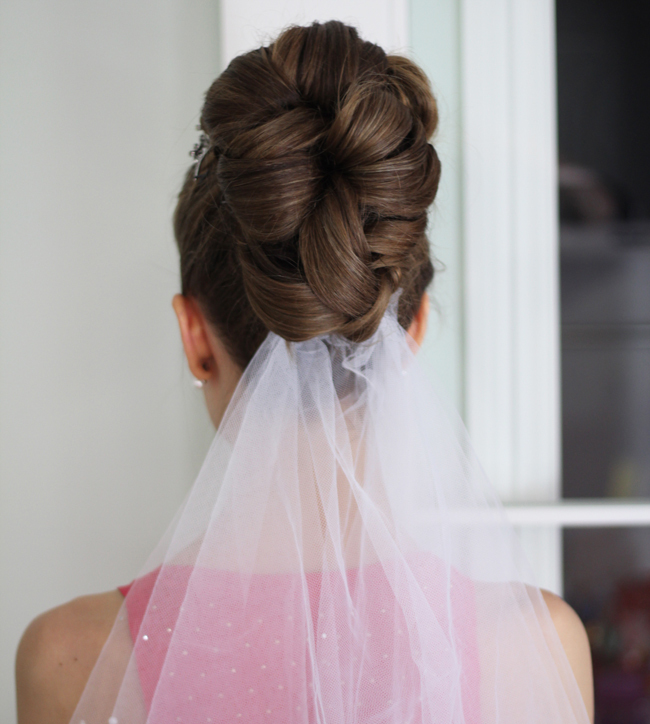 I loved every single style we tried that day! Don't forget that in Chinese weddings it's customary to change dresses several times during the reception, and the makeup and hairstyle has to change too! How do you like it? I'm just so in love with the whole thing! I'm wearing false eyelashes by the way, can you tell? You are so pity.I value Inner world of the man more than Appearance. I do not look at the person's appearance, I look at his inner world. Sadly, some people pretending to have a positive outlook in life. Jesus lived in the real world where people were concerned with money and possessions. He noticed that in dealing with these matters, dishonest people were often cleverer than honest people. He said that we could learn from dishonest people how to use money wisely. So he told the story about the crafty steward. Many people are very crafty, liars, and dishonest in this world. You look pretty in this pink color dress. If you are looking for the different styles of dresses then, Buy Cocktail Dresses for Women from the online store.